Interested in joining our patrol? Selection will be made on the basis of the written application, interviews, and references. 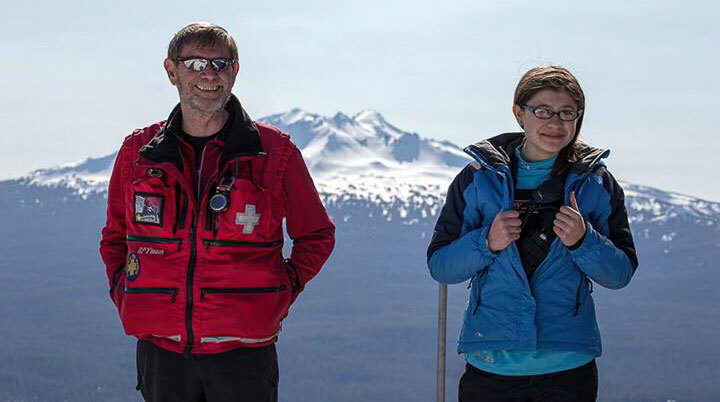 Patrollers provide assistance to the skiing public at the Willamette Pass Resort both on the ski runs and in our aid room. 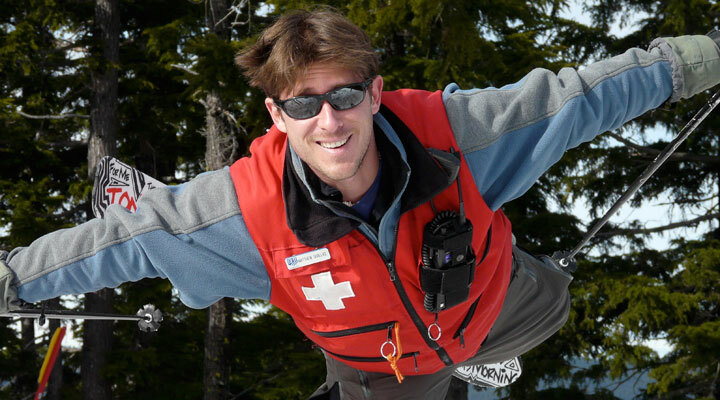 We are trained as Outdoor Emergency Care Technicians (similar to a Level 1 EMT). 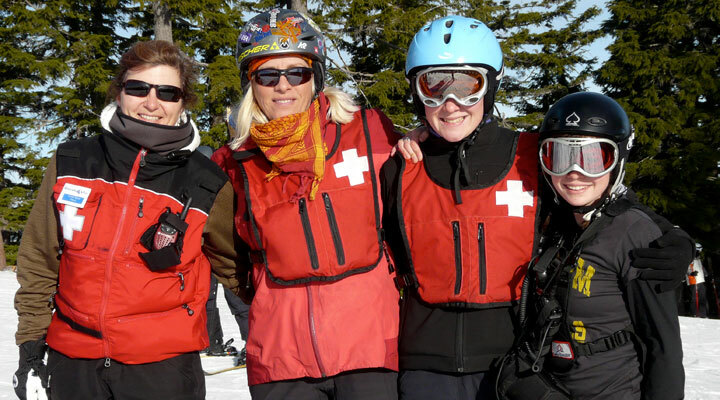 In addition, alpine patrollers are trained to transport injured patrons from the ski run down to the aid room. 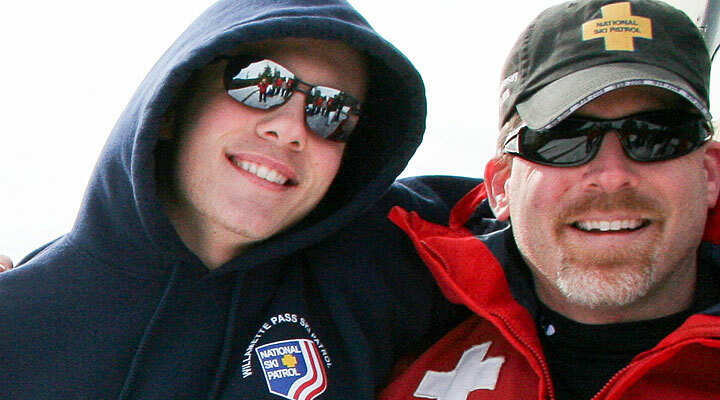 Note: alpine patrollers must also pass a ski test as part of the interview process. After filling out an application candidates will be given instructions on when and where to take the test. 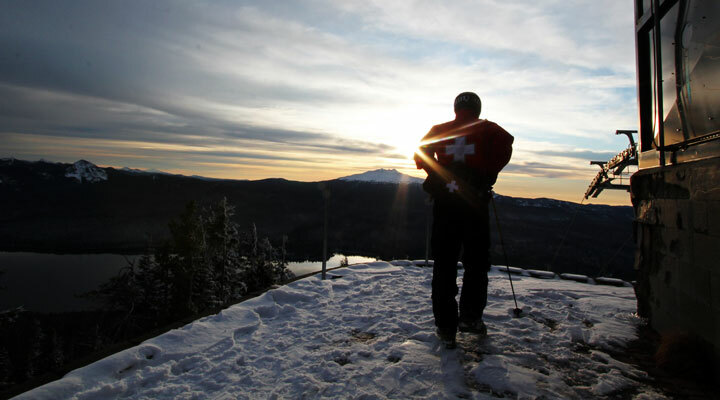 Non-alpine patrollers are not required to take a ski test. 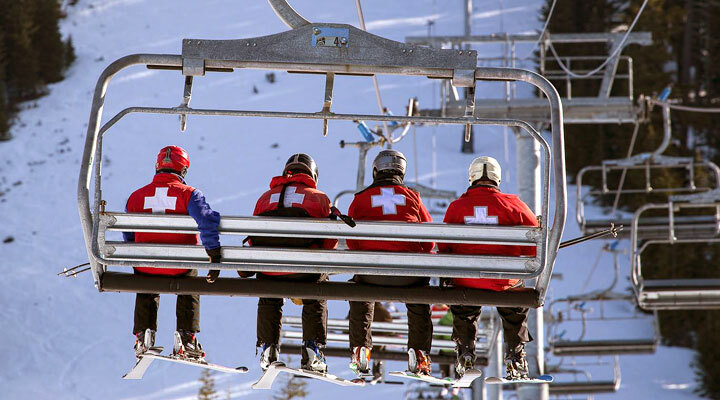 Mountain hosts are ambassadors of the Patrol and Resort who help our customers enjoy our ski area. Mountain hosts welcome guests, answer questions, direct customers to various guest services, help guests find the right runs on the mountain, promote safe skiing and boarding and help the patrol with daily operations. 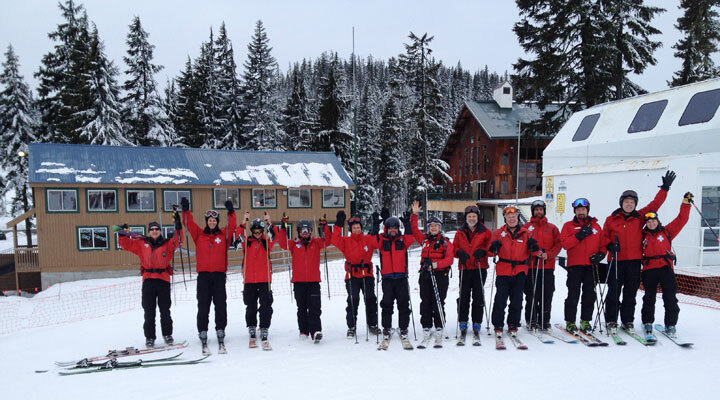 Our Ski Patrol Youth (SPY) program has been nationally recognized for setting the standard for youth ski patrollers. 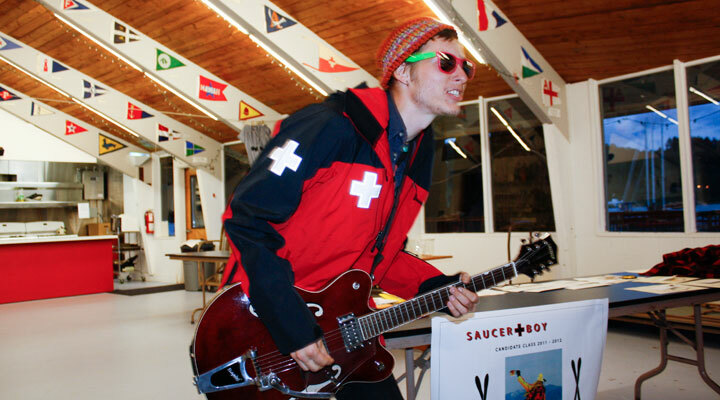 SPY patrollers are an extremely motivated group of high school aged youth who assist customers, coordinate work with adult patrollers and help the ski resort open and run smoothly. 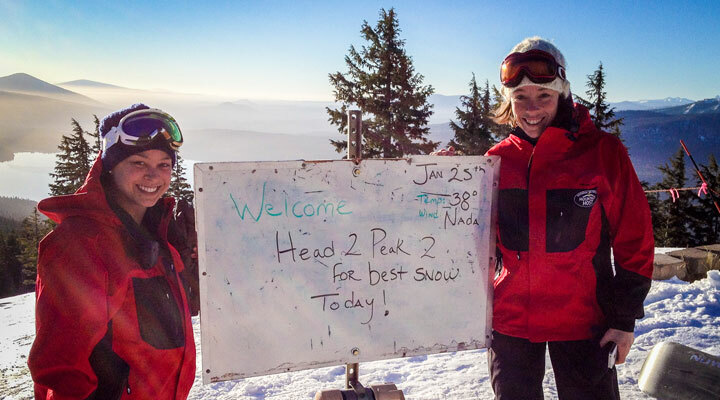 The next ski test will be at Noon, Sunday March 17 and Saturday March 23. Please contact our recruiter to sign-up. 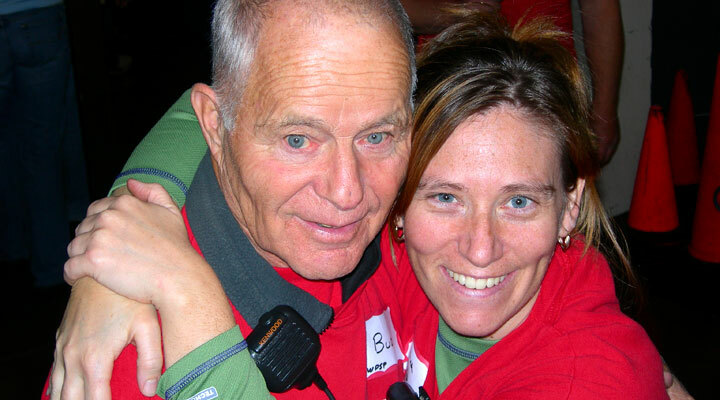 Show up at the patrol room with ski ticket and equipment ready. For consideration for the next ski season, applications should be received no later than May 15. If you are interested in finding out more, please contact our recruiter at recruiter. To start the process to join our patrol, please fill out our application form.